Zac Brown Band (ZBB) is a country music band located near Atlanta, Georgia. The band has had ten number one songs and fifty-five nominations for its music from the Grammys, Academy of Country Music, American Music Awards, Country Music Association, and Country Music Television. In addition to nationwide concert tours and its own recording label, Zac Brown Band has created a robust merchandising business selling items such as t-shirts and other apparel, tour posters, CD’s, hats, drinkware, cooking items, and leather goods. The popularity of the band and a steadily increasing number of fans has generated quite a demand for ZBB merchandise. ZBB developed a website for the promotion of its concert tours and an online store for the sale of a wide range of goods. To fulfill the large quantity of on-line merchandise orders being placed by fans daily, ZBB needed a fulfillment company to pick and ship the orders. The trick was to seamlessly route the orders from the existing, upscale ZBB website to the fulfillment company. All Points was chosen as the ZBB merchandise fulfillment company based on its warehousing solutions, its proven track record of inventory controls and order accuracy…and the ability of the All Points’ IT department to develop a portal for the automated transfer of orders from the ZBB online store to the All Points’ order management system. Through API’s and custom programming an integration was established between the two systems which allows for two-way data exchange. 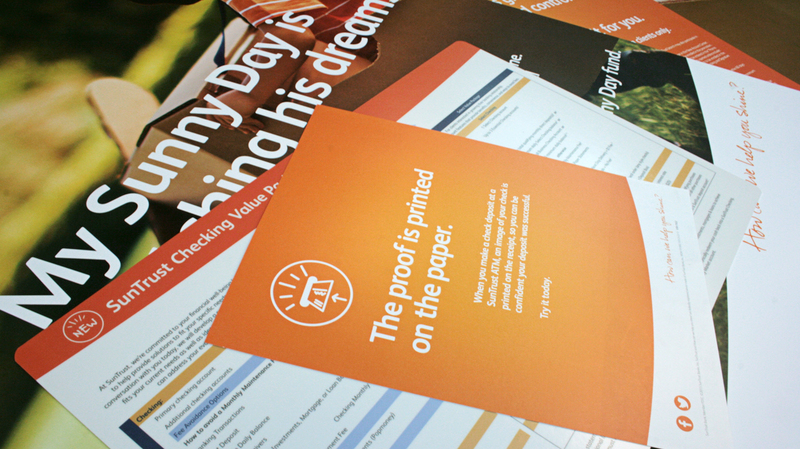 Orders are automatically pushed to All Points each day and picked and shipped by All Points the same day. 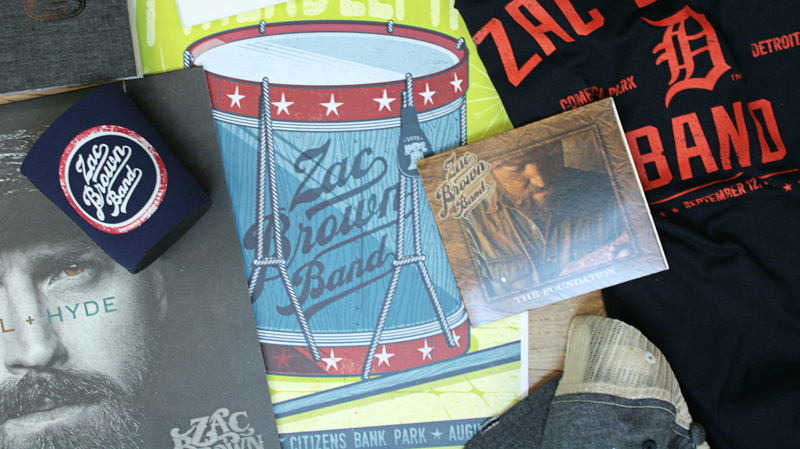 Shipment information is sent back to the ZBB store and tracking information emailed to the ZBB customer. Every night the product inventory levels are synced between the two systems. Numerous order and inventory reports are available to the ZBB staff including order and product activity and on-hand inventory quantities. Minimum on-hand quantities have been established for each stocked item and low-inventory/re-order email notices are automatically generated and sent to the ZBB inventory manager when product levels reach the established quantity. ZBB was able to transfer the task of picking and shipping merchandise orders to All Points without sacrificing any of the look and feel it wanted when it designed its on-line store. Orders flow to All Points and product is shipped to customers without those customers ever having to leave the ZBB site. Automated re-order email notices and a variety of available reports have significantly simplified the inventory management burden for the ZBB staff.